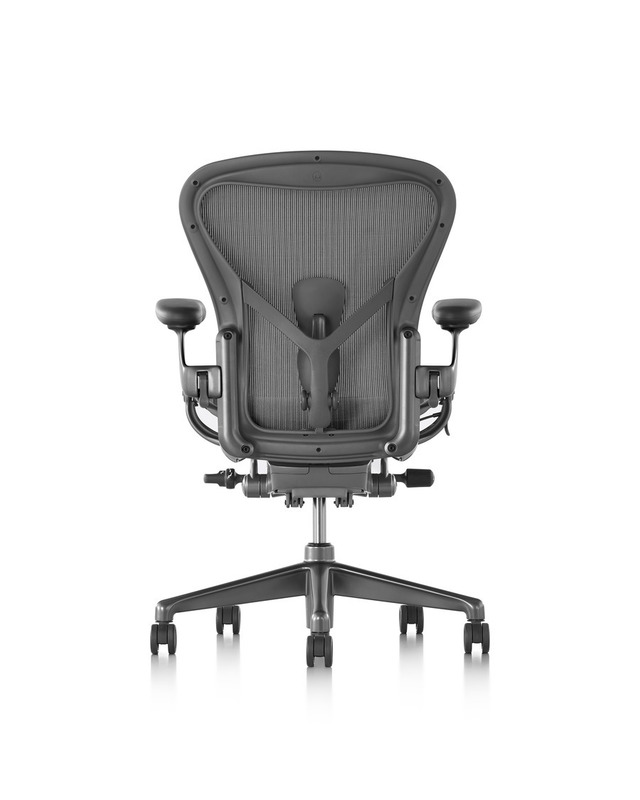 Aeron originally combined a deep knowledge of human-centered design with innovative, never-before-seen technology to deliver a chair unlike any other. 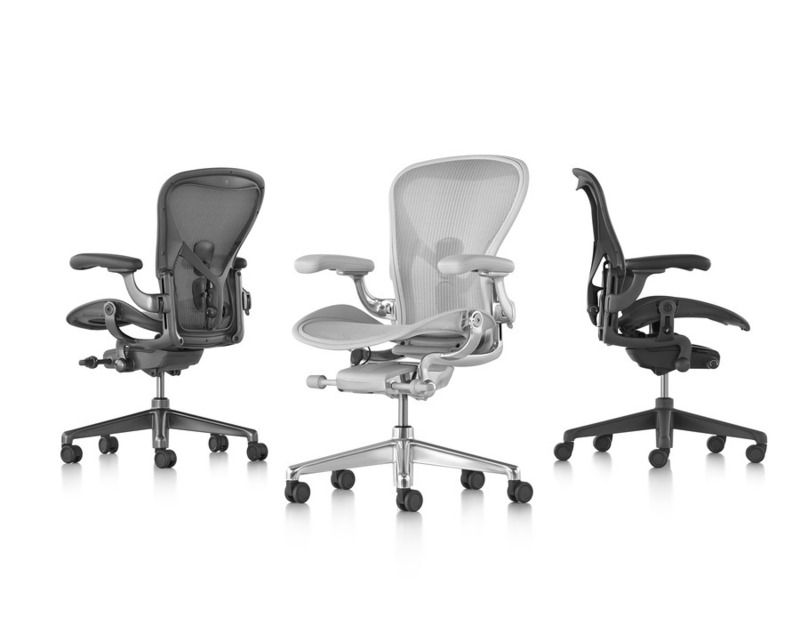 Remastered for today’s work and workers, Aeron now offers smarter weight distribution and suspension through 8Z Pellicle, and adjustable PostureFit SL that supports both the sacrum and lumbar to better nurture the natural S-shape of the spine. 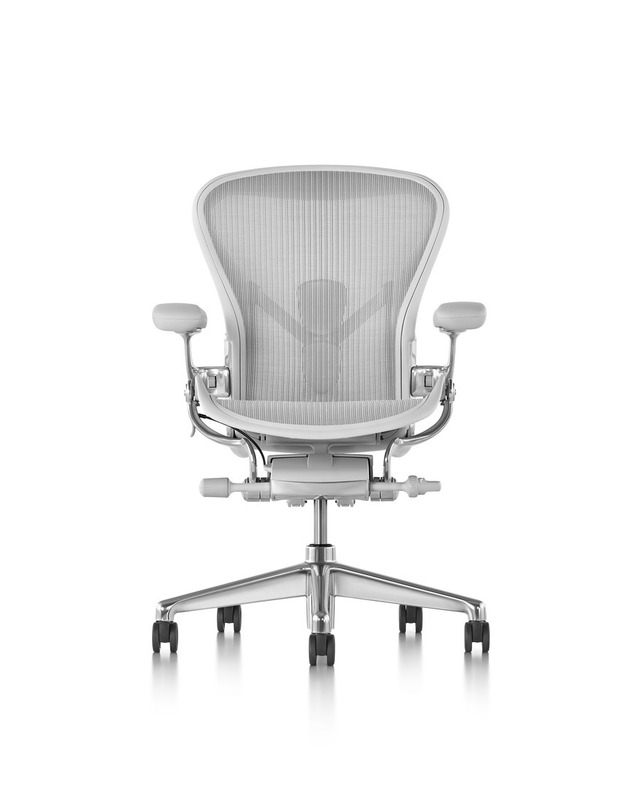 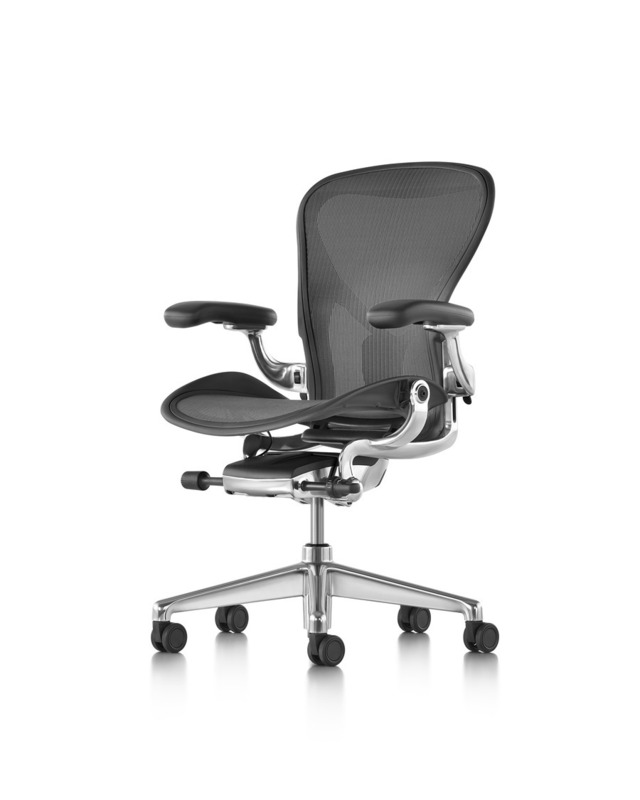 Available in three holistic material expressions, Aeron harmonizes with today’s work places.